“It is our mission to provide exceptional levels of personal training in an environment that is both inspiring and welcoming. The goal with our membership is to create a positive and motivating atmosphere that will build a powerful community spirit in which we can all thrive from. I have been working in the industry now for close to 12 years and I can honestly say I feel like the luckiest guy in the world being able to do a job that I absolutely love. In this time I have learnt from a variety of different people and I am continually reinvesting in my personal development in order to offer the best service possible to all of our customers. My family, my clients and the guys that work for me inspire me. Seeing them achieve results beyond what they thought were possible is a real motivation for me. I thoroughly enjoy working with everyday people and helping them in their journey whatever the goal may be. 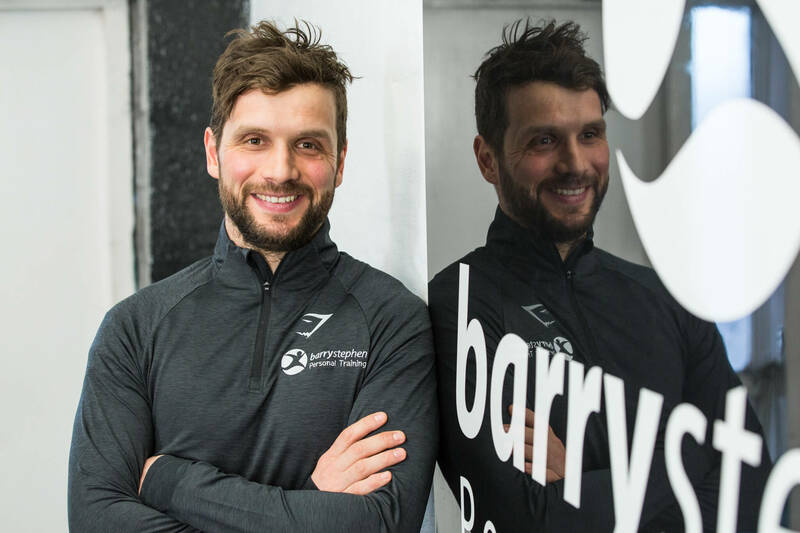 As well as being a personal trainer and gym manager I also work as a Strength and Conditioning coach having worked with athletes from many different fields. I spent 18 months in a part time role at Partick Thistle Football Club, which was a great experience. 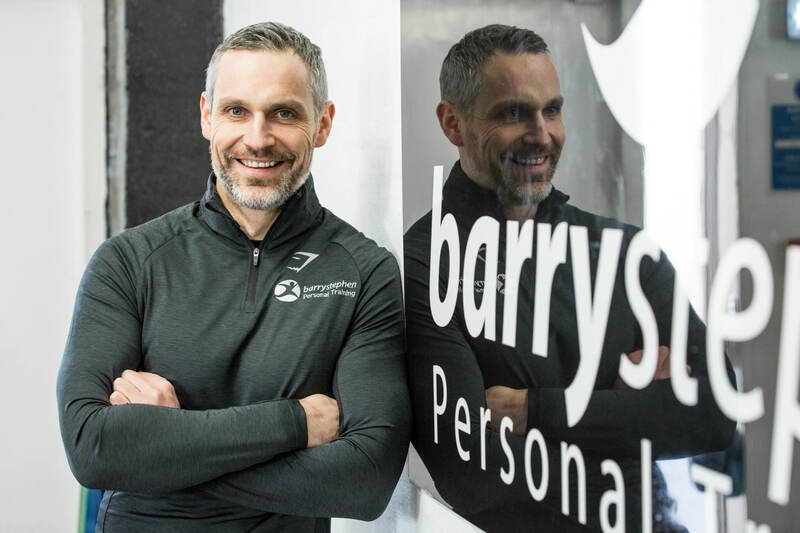 I have developed a passion for helping other Personal Trainers improve their skills, which is why I offer our educational workshops and mentorships. Ive won awards in this field and feel I have a large amount of experience and expertise I can pass on. 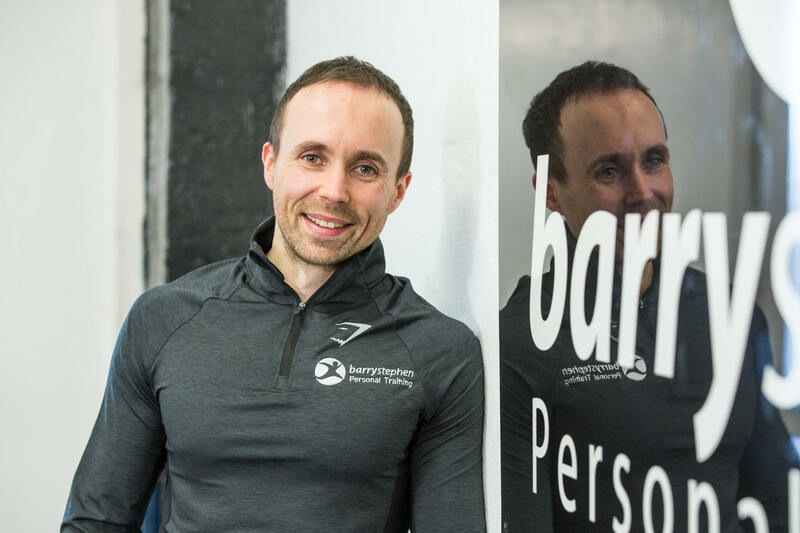 I have also taught and assessed for Fitness Training Scotland delivering kettle-bell, gym instructor and personal training courses and have taught and assessed the Level 1 Weightlifting Course for British Weightlifting. I have been personal training for 7 years part time while balancing playing and coaching in professional football. I loved every minute of my football career and dedicated my whole life to it. Now that I am retired my focus is 100% on personal training and I intend to apply the same attitude and application that I gave as a footballer in every session I deliver in order to help as many people as possible achieve their goals. Giving my clients a rewarding and enjoyable training experience, along with helping them set and achieve their desired goals is my main focus and passion. I am regularly attending courses and continuing my development, this is a commitment I have made to myself and my clients in order to give them the best possible service, experience and results. I have been working as a Personal Trainer for 9 years and I have and continue to enjoy working with a wide variety of clients. My client base ranges from 16-70+ years of age, male and female, those looking to achieve weight loss, strength training, bodybuilding and sports performance. I have worked with national and international champions in a range of sports including, athletics, swimming, triathlon and powerlifting. I truly believe that anyone can and should find a form of exercise that they enjoy, enhances their life and gives them the results they desire. It is my job to help my clients find that. That is what motivates me to learn and invest in myself on a continual basis. After completing my BSc degree in Sports Science, I knew working with people one-on-one was the avenue I wanted to peruse. Having near 10’000 hours of personal training sessions under my belt to date, seeing clients achieve above and beyond what they were capable of remains my driving force. I am continually educating myself and passing this on to my client base in the form of evidence based training, education and awareness around dietary and lifestyle habits and teaching all I work with the basics of fundamental movement. I have been personal training for 9 years, and I am very fortunate to have many long-term clients. I mainly focus on helping those who’s primary goal is fat loss, which I love, but more recently I have built a small team of powerlifters who are proving to be very successful with some even holding national records. I have competed in powerlifting myself and it is an area that I have a lot of passion for. I take every opportunity to learn through attending courses, mentorships, seminars and online courses. Its important to me to continually develop so I can give the best service to my clients. Personally, I love spending time with my young daughter. I like to get out in the fresh air to keep fit and regularly train in the gym myself. In recent years I’ve learnt to cook, which my wife says I’m actually good at, and really enjoy making health meals and recipes, which I love to share with my clients. Not everyone gets to do a job that they love, but I do, and it’s something I don’t take for granted. You can be assured if you work with me you will get the dedication and support required to take you to your desired goal. As a personal trainer I strive to help my clients reach their goals in the simplest and most straightforward ways. I have been at BSPT for 5 years and still feel so grateful to be doing a job that I love. Knowing what to eat and how to exercises can leave you feeling confused and overwhelmed. It did for me when I started out which is why I made it my mission to pass on what I have learned to others in order to make their journey as simple as possible. I work with clients to find the right balance of exercise and nutrition to suit their goals and create a healthier lifestyle. I believe the keys to making great progress are through consistency and patience as well as starting at the appropriate level. Having worked with a variety of clients to lose weight, gain muscle and improve general health and well-being, I just enjoy seeing people improve and become healthier and happier. 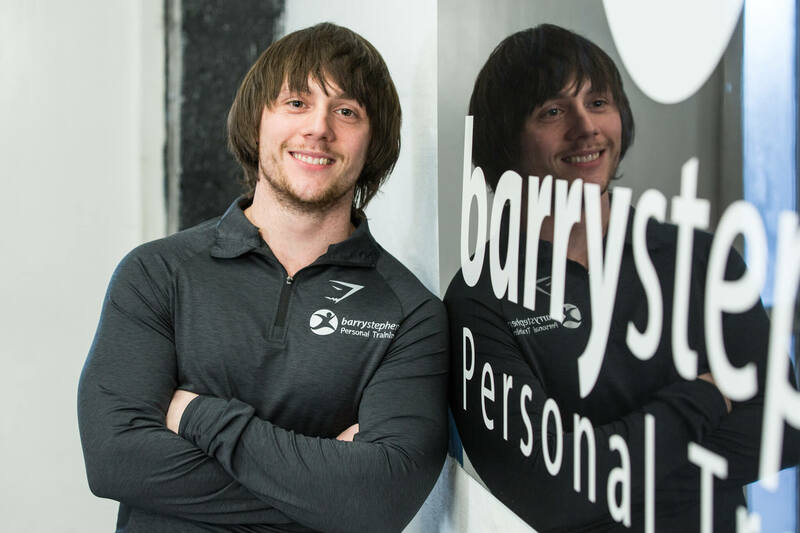 As I personal trainer I make every effort to help my clients achieve their goals in the gym, whether that be to lose body fat to feel better about themselves on holiday, gain muscle to look better in a t-shirt or generally become healthier & stronger. 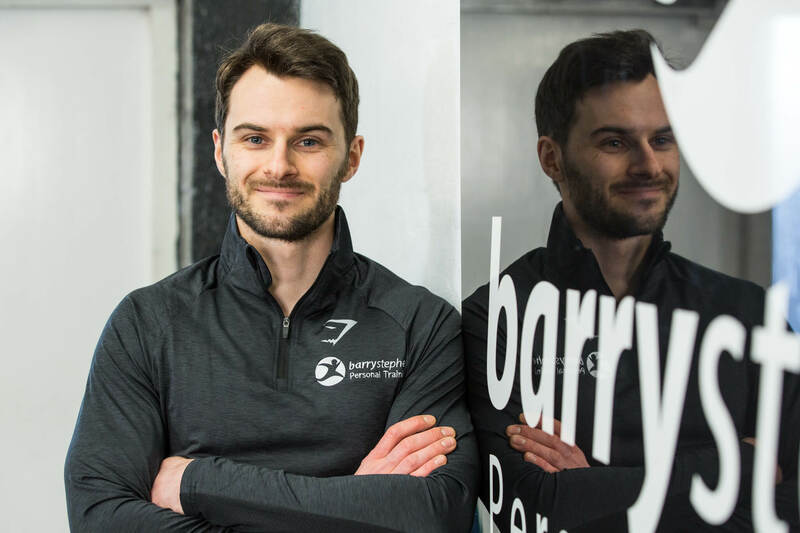 I have been working at BSPT for 3 years now and I am forever grateful for the opportunity to work with a team of professional & expert trainers as well as an array of different clients that challenge me every day and make my job interesting and enjoyable. I can confidently say that I love my job and couldn’t see myself doing anything else. The fitness industry can be a very confusing place with many opinions. It isn’t easy for people who are new to fitness & exercise to understand and implement the correct training and nutrition in the simplest way possible to achieve their goals. I know when I first started I was in the exact same boat and had little knowledge of what methods were optimal for progression. 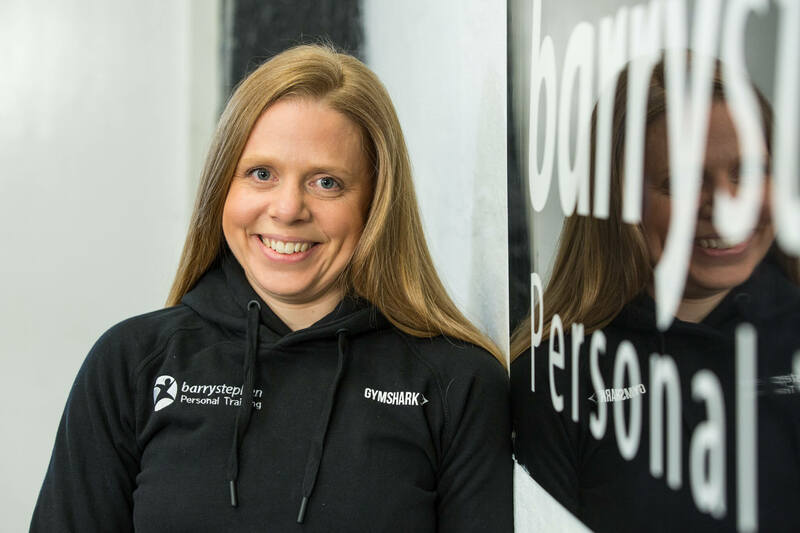 I am continually reinvesting in my own development as a PT by going on courses to provide my clients with the correct tools to make their fitness journey as straight forward & enjoyable as possible. I believe the keys to success in the gym are staying patient, small progressions over time, consistency & choosing an appropriate level of training that suits your initial ability level. I ensure the previously mentioned keys are introduced and implemented with all my clients. 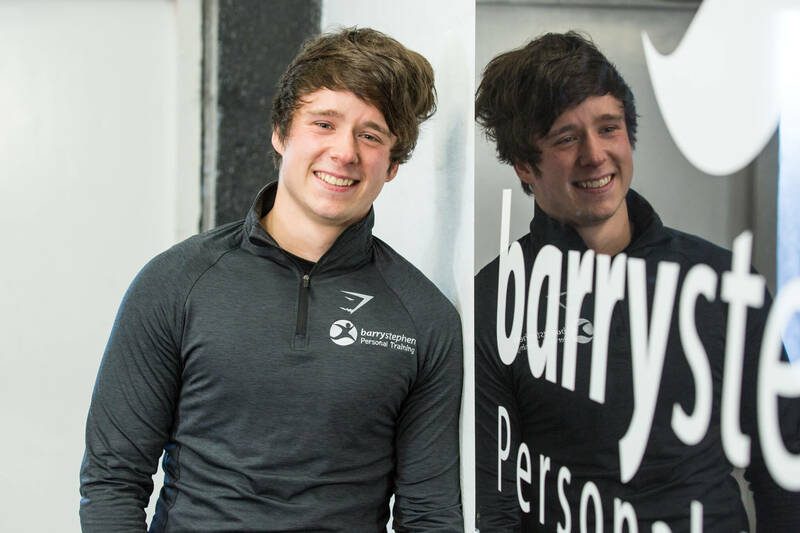 As a qualified fitness instructor I enjoy a part time role at BSPT covering many of the classes. I am also a frequent attendee at the gym and have had the pleasure of learning from all of the PT’s for the past 6 years. I can honestly say that they are a fantastic group of professional, highly experienced and knowledgeable guys who give their best to all of who they work with. I don’t personal train myself but I regularly take the classes that you see on our timetable. I am passionate about strength training, improving flexibility, boxing training, nutrition and helping others. When I was younger I trained and coached as a gymnast. Gymnastics has always been an area of interest. If you join the gym or become a client hopefully I will get to meet you it’s a fantastic place to workout, meet people and get support.